The massive data leak of Cathay Pacific Airways has affected 9.4 million passengers. I urged the airline company to answer a series of technical questions in an upcoming Legco joint-panel meeting. 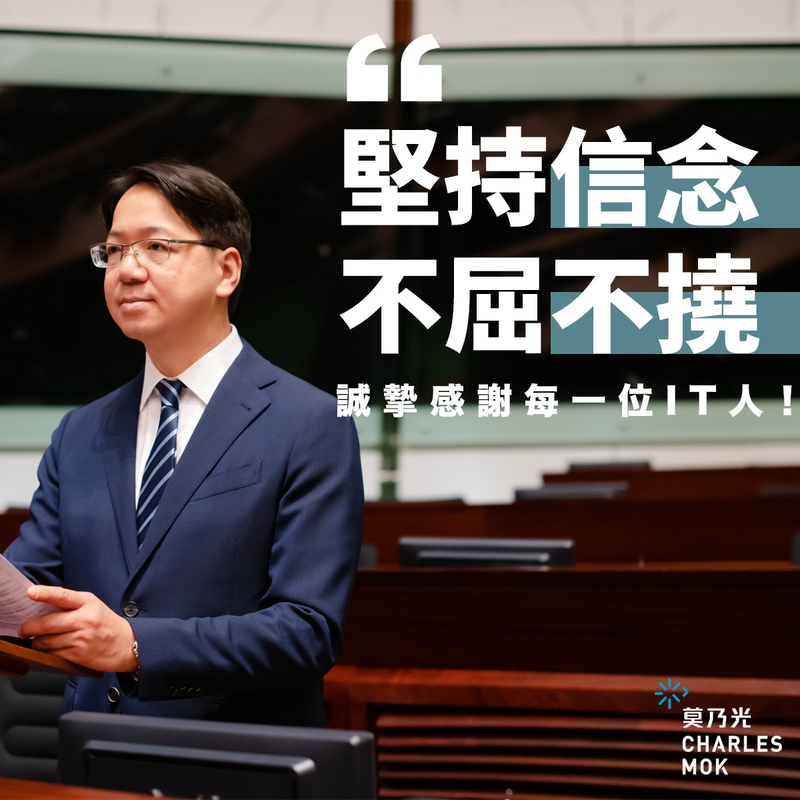 Hon Charles Mok submitted the following report in response to the government consultation for the allocation and assignment of the spectrum in the 3.3 GHz band (3.3 – 3.4 GHz) and the 4.9 GHz band (4.83 – 4.93 GHz) for the provision of public mobile services and the related spectrum utilisation fee.